UCF has been a supporter of ZORA! Festival since its beginning and this year wanted to commemorate the anniversary by sharing Hurston’s story. 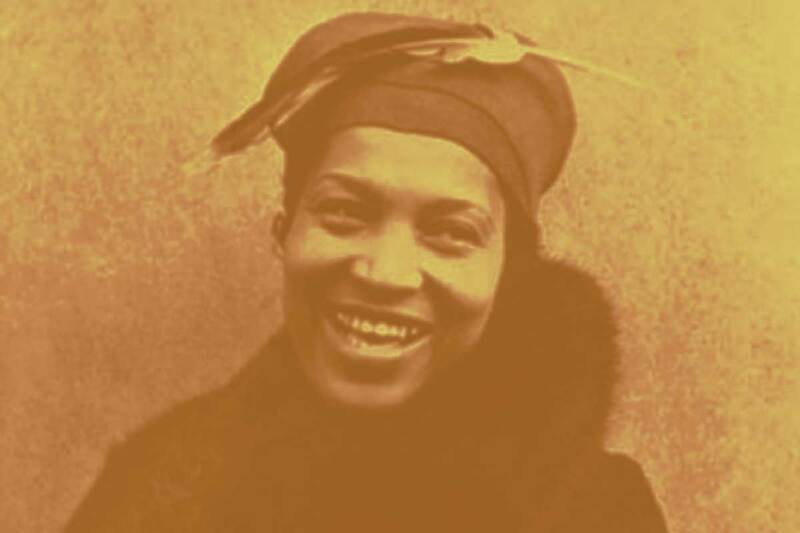 The university’s celebration, “The Year of Zora Neale Hurston and the Historic Eatonville Community,” features lectures, art exhibits, a TV pilot and other activities. The African-American author grew up in Eatonville and included the community as the setting for many of her stories in the early 20th century. The Common Read program is organized to build a sense of community at the university. All freshmen students received a copy at their summer orientation, and Dr. Anna Lillios in the Department of English created a reading guide for students and faculty to use through the year.